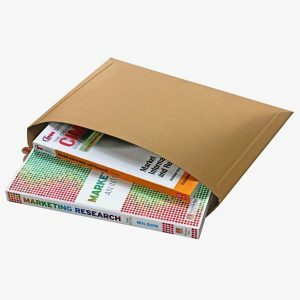 We stock a range of book wrap and postal packaging options suitable for book sellers and similar online retailers. 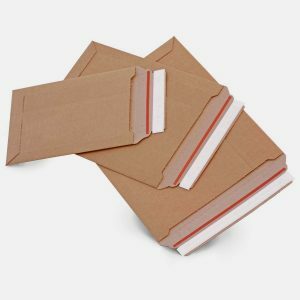 Our book wrap mailers and postal packaging wraps are strong and easy to use, with a wide choice of sizes and closure options. 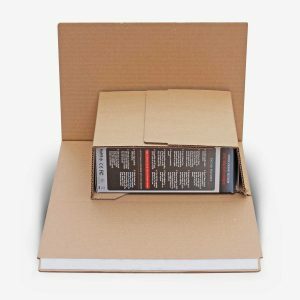 Our Twistwrap book boxes are high quality twist style postal wraps that offer very high protection and are a flexible choice for packaging books, toys, games etc. 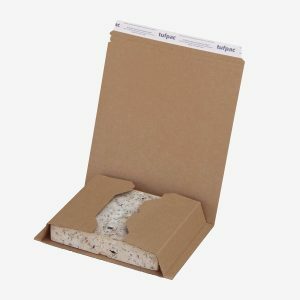 They are designed to fold easily and hold your products tightly while they are in transit. 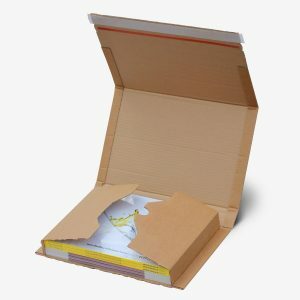 Our range also includes solid board capacity book mailers, for thinner items that need protection from bending. 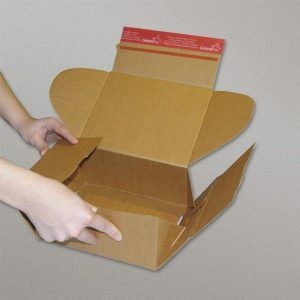 If you are looking for a high speed option that will increase packing speed, take a look at our Colompac® carboard postal boxes, a popular option where volume requires a fast packing process.